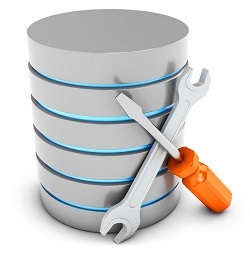 In this blog post, we’ll look at some of the basic housekeeping steps for MySQL indexes. With sys schema, is pretty easy to find unused indexes: use the schema_unused_indexes view. Now let’s take a look at what this optimization actually is and what benefits it brings. Now let’s take a look briefly at what this enhancement actually is, and what is it aimed at. Can database performance improvements be achieved with zero code changes? Learn how to use one simple advanced technique to make better MySQL indexes and improve your queries by 500% or more. Even with a highly indexed schema as shown in our 10 table join example, significant improvements in performance can be achieved. This presentation introduces the approach for correct identification and verification of problem SQL statements and then describes the means of identifying index choices for optimization. Then discussed is not only how to apply indexes to improve query performance, but how to apply better indexes and provide even great performance gains.